Growing up I always heard about the infamous all night events at Disneyland, usually for grad night or other such celebrations. 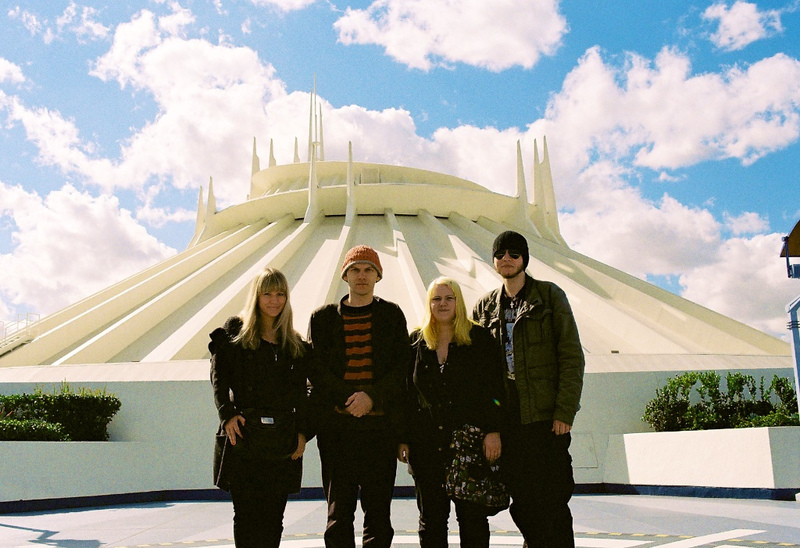 Being that I’ve always been a huge fan of Disneyland, even in my more rebellious days, it was always with a pang of regret that I was never able to go to such a thing. You get older and these special events pass you by. When we found out about Disneyland being open for 24 hours this past Friday there was no way we could resist. 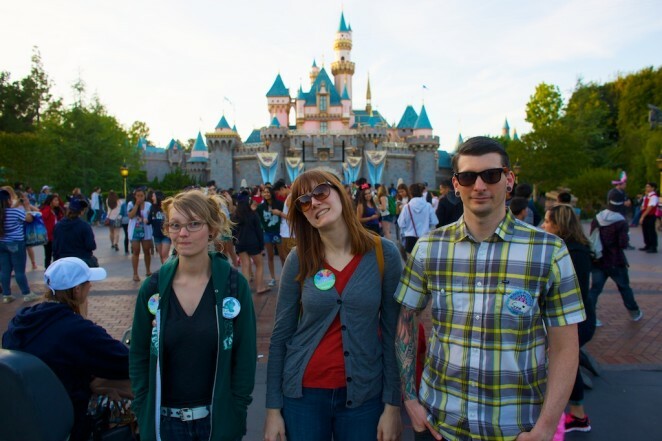 Shawn, Jenn, Scott and I trekked out to Anaheim after work on Friday in the thick of holiday weekend traffic. We arrived with a few hours of daylight left, full of enthusiasm. The park was packed to the brim. I’ve been to Disney on busy days before but never have I seen anything like this. Wall to wall people, with cast members directing traffic down every pathway. 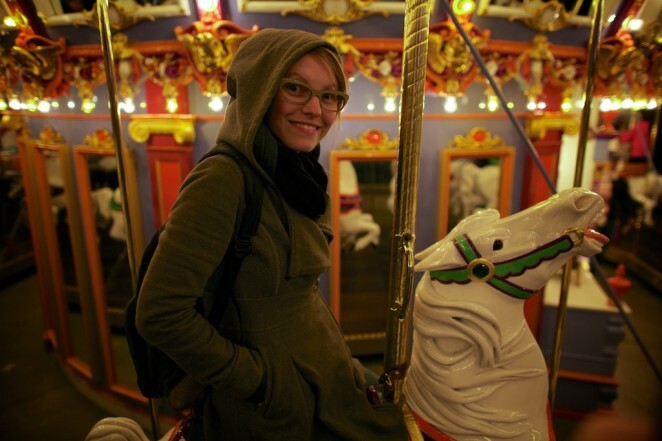 We contented ourselves with the rides with the shortest lines, often the ones for small children. 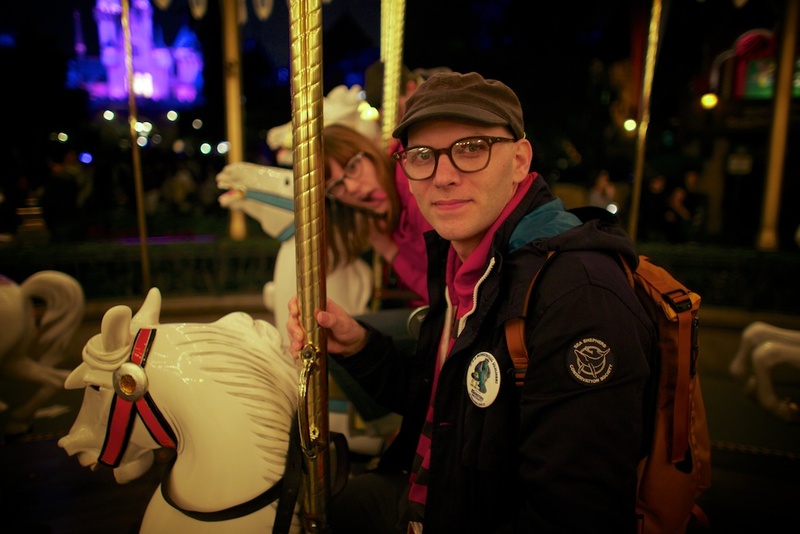 Our spirits were high and even riding the Storybook Land Canal Boats was exciting. 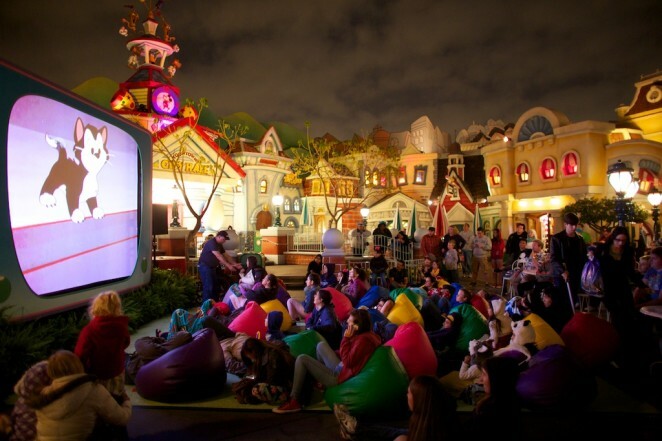 There was a pajama party in Toon Town where a giant screen was set up playing classic cartoons. In California Adventure, they played Monsters Inc. on repeat. Hours passed and exhaustion set in but we stayed. True to form, a section of California Adventure was closed off for actual grads. At 3:30 in the morning, we waited with the masses for it to reopen. When they removed the barriers, we ran full speed towards California Screaming, hoping to reach it before the line formed. It was exhilarating, embarrassing as that may sound. 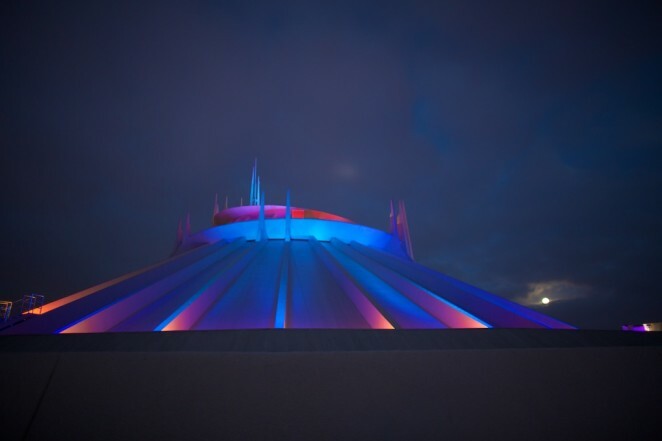 As the sun started to rise, we queued up for Space Mountain and made it on just before the park closed. 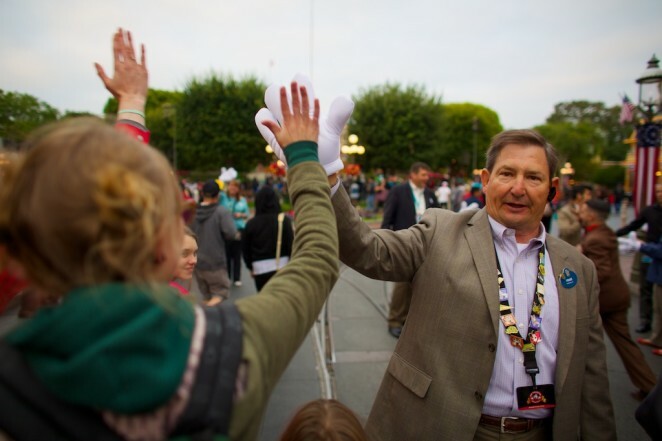 As we exited the park, we were greeted with high fives from the staff for making it through the night. And of course, the Disney characters in the pajamas. Sometimes it’s easy to get wrapped up in all that being an adult entails. It may not be cool to hang out at a theme park, but I’m glad that I don’t care and can just have fun, even if it’s just for a night. The past month has been crazy. In all honesty, the past few months have been crazy. I can’t believe it’s moments away from being December and then shortly after 2012 will be over. I feel like I haven’t had a moment to spare in ages. I guess that is just the unavoidable quickening of time and the expansion of space. I couldn’t let the entire month slip away without mentioning some of the high points. The month started tremendously with AFI FEST. Shawn’s film, CREEPER, premiered in the midnight shorts section. 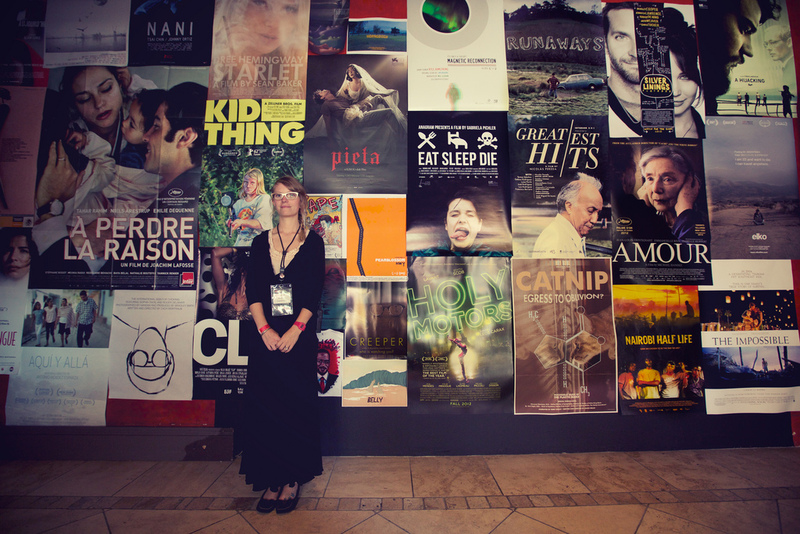 The whole festival was amazing and we met so many great filmmakers. It felt a little like summer camp. Obama was re-elected! Old news, but it still feels good. 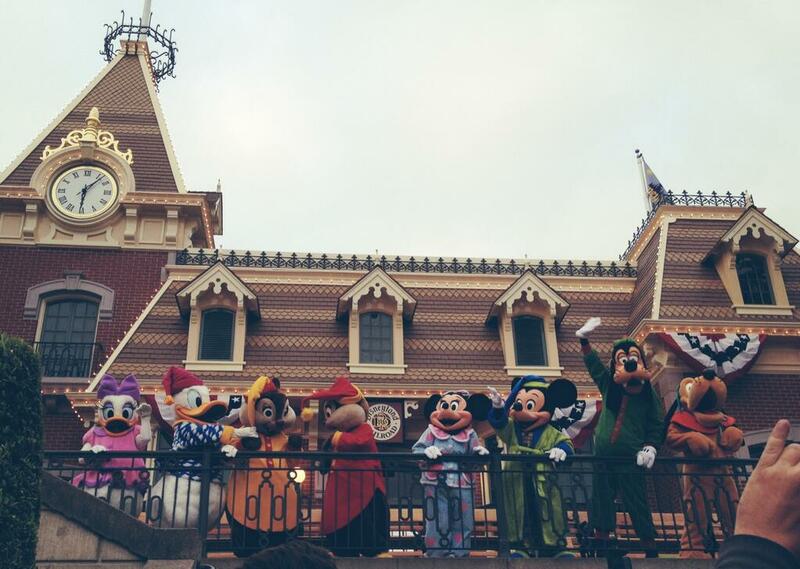 More recently we went to Disneyland with family and friends. It was nice to spend the day at the park with mostly kids and act extra silly. 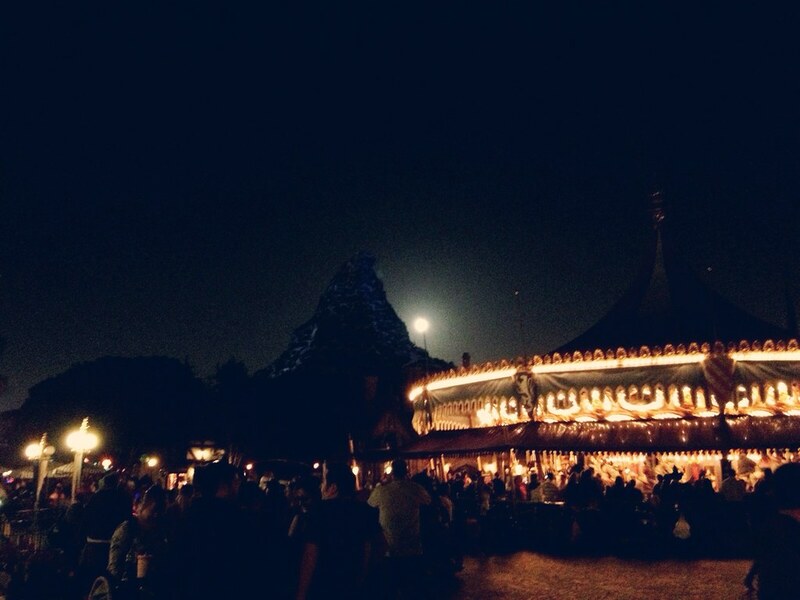 It was super crowded but at the end of the night we were able to go on the teacups with no line and it was the best. We celebrated two Thanksgivings this year and lived to tell the tale. We brunched at one of my favorite restaurants, Inn of the Seventh Ray, then had a traditional dinner at a friend’s house. The only thing I had to cook was stuffing, which I made from scratch for the first time and was quite pleased. Another birthday passed and I am a year older. I’m happy to have an age that is also a prime number again. I’m sure this will bring me good fortune. I am starting to feel like I’m more of an adult these days than not which is strange. 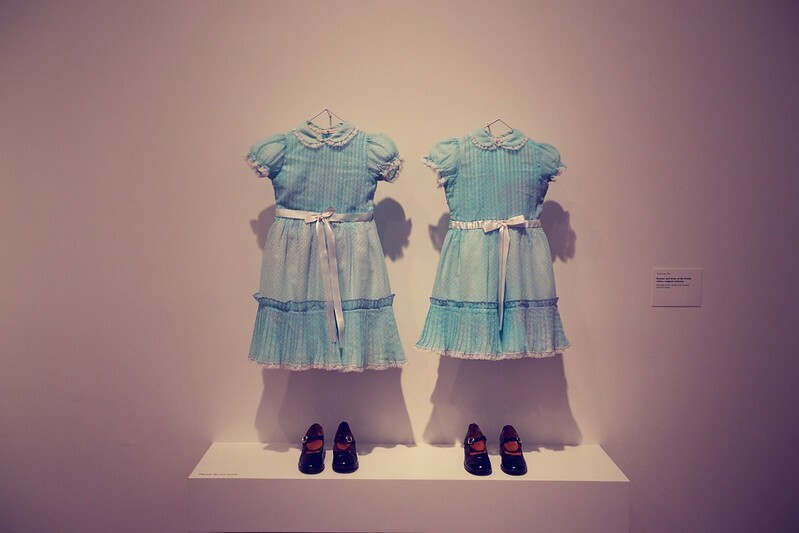 We visited the Stanley Kubrick exhibit at LACMA. It wasn’t as impressive as the Tim Burton show they put on last year but it did have a few details that I quite liked including letters and notes that Kubrick had written. I could have spent hours reading his thoughts. We watched the entire Lord of the Rings trilogy (extended edition) in one day. It seems like I am leaving things out although I’m pretty sure that is it. This is why I must write things down. The end of the year always seems exciting to me, like it is filled with possibility. 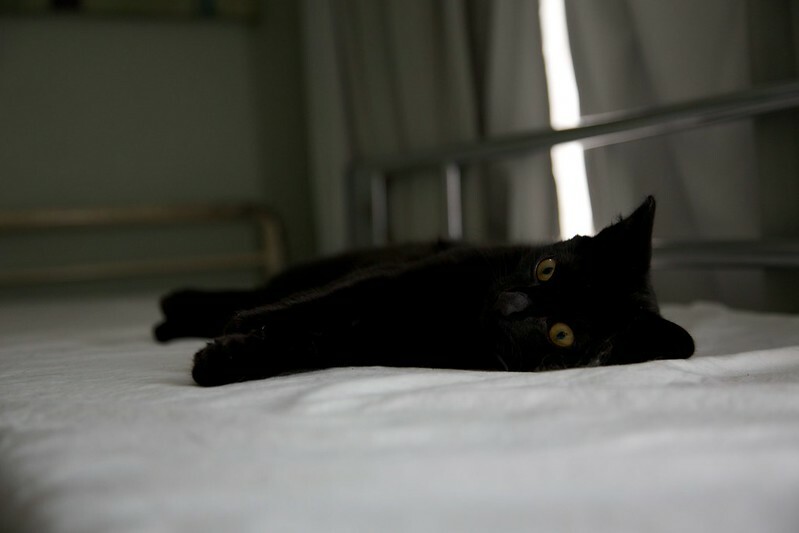 Oh and little Weetzie Cat is growing up, though she’s still quite small. All the cats still don’t get along but things are slowly improving. There are moments of calm and even a tiny bit of affection. The moving process has begun. We have a few weeks to get everything into our new home, but let me tell you, it’s exhausting. While I love having the time to sort through things as we go and not have one strenuous weekend of work, extending it over weeks has its own special kind of stress. There’s always that nagging, scratching thought in the back of my mind that I should be packing or transporting things. I like to make things. This blog is part journal, part record of all the things I make, from films to craft projects to vegan recipes.